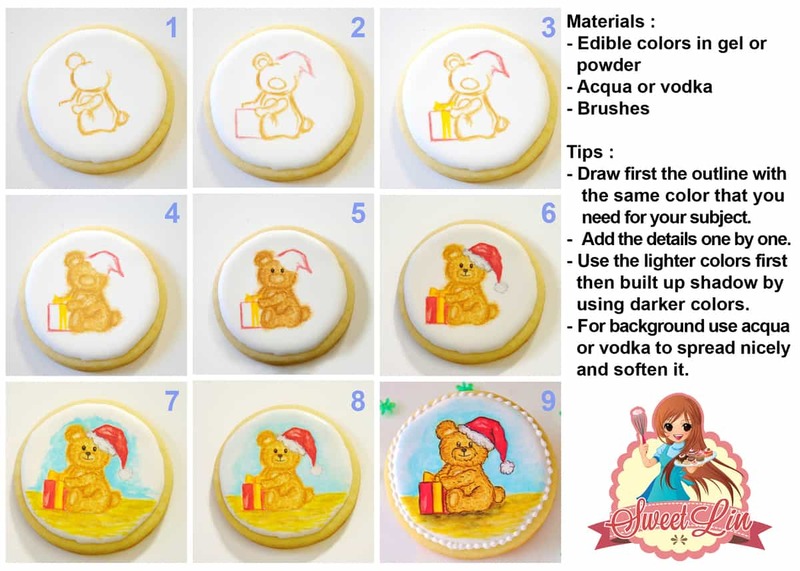 This simple, easy and effortless edible hand painted bear tutorial can be recreated on cookies, cupcake toppers or hand painted directly onto a cake. 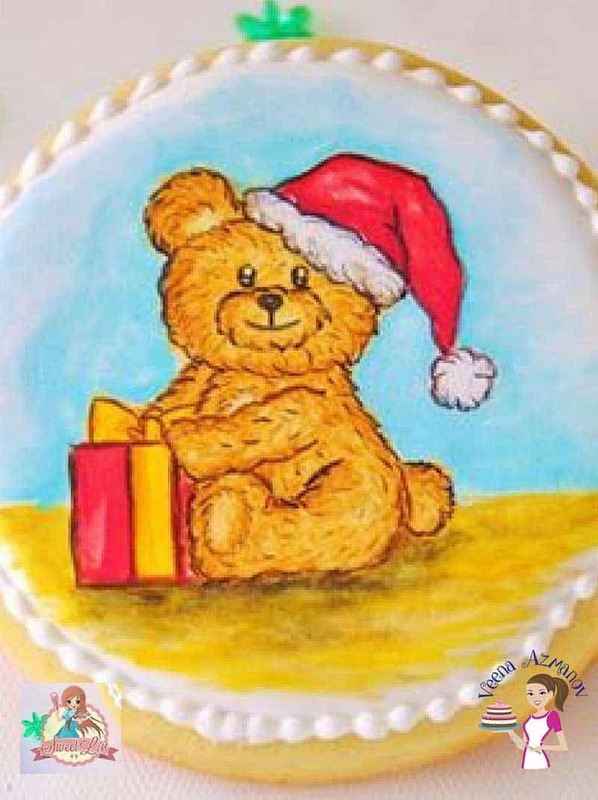 Perfect for baby shower cakes & kids cakes and of course edible Christmas collections. When making cookies and cupcakes I love to go with cute for a design. 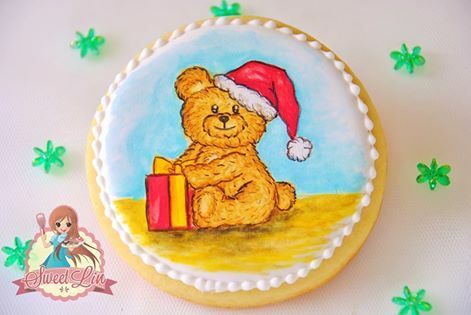 I think a cute bear on a cookie or cupcake would be hard to resist. This cute cookie bear can be made in minutes with this simple and easy tutorial. 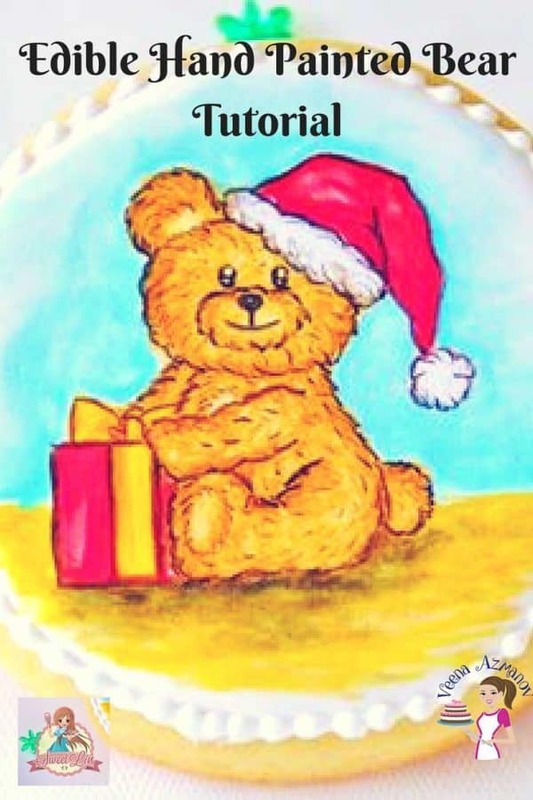 The technique can be used to draw many other patterns not just a bear. Take note of how depth is added in the image by creating shadows. 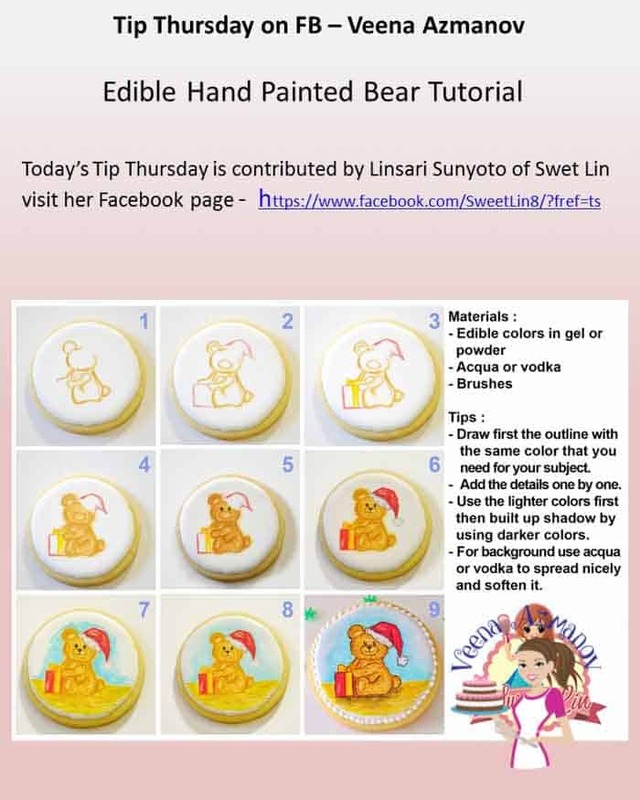 Today, she shares with us this free hand Edible Hand Painted Bear. Isn’t it cute? Here’s a little Bio Linasari Shared with us. I’m Linasari Sunyoto, cake art name is Sweetlin. Born Indonesian and live in Italy. Studied Visual Communication Design in Indonesia and have passion for sweets. I’ve have united my interest of design with my passion for sweets. My understanding is that sweets must be delicious but beautiful as well. 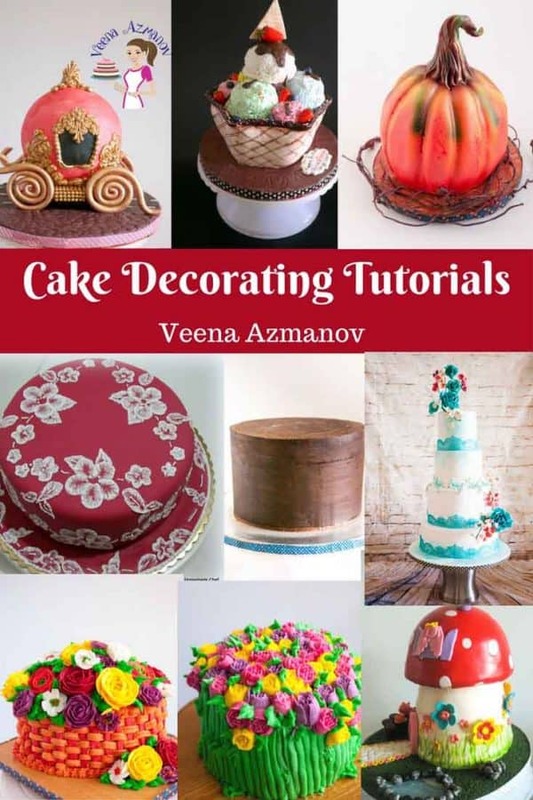 I started self-taught before learning from famous cake designers and attended a pastry course to perfect my techniques. Made tutorials and invented edible transparent lace and sell them at my Facebook shop. A little tip from me. For those of you that do not know how to draw a bear free handed. Its’ best to print an image of a bear and use that as a guide to outline or trace the pattern. Once you have an outline you can use this tutorial to further refine the details.